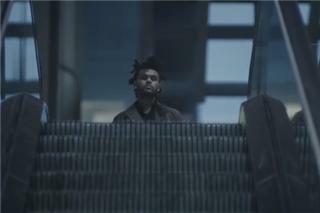 POST | Michael Jackson, Is That You? 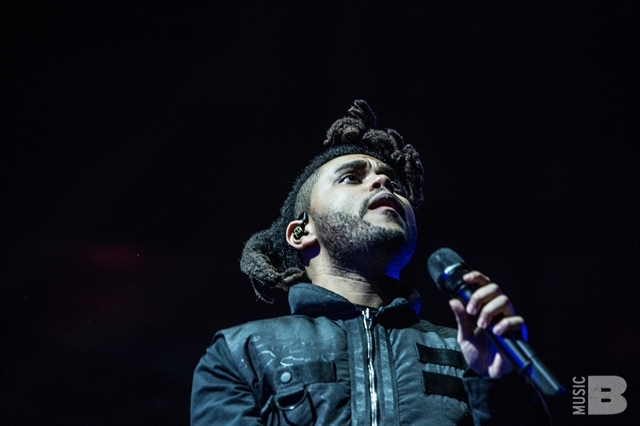 POST | Why Is The Weeknd ALWAYS Wearing a Jacket? 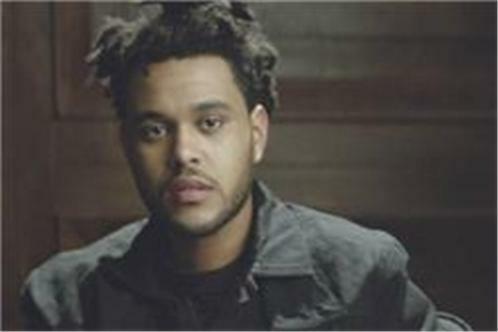 Abel Tesfaye (born February 16, 1990), known by his stage name The Weeknd, is a Canadian recording artist and record producer. 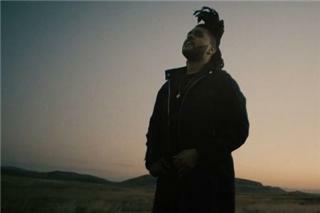 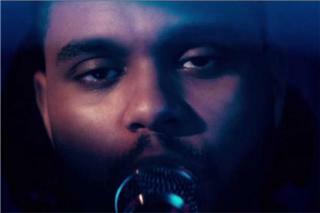 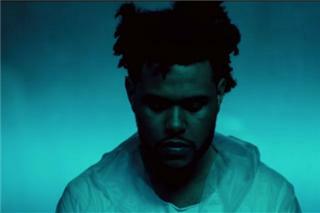 In late 2010, Tesfaye uploaded several songs to YouTube under the name "The Weeknd", though his identity was initially unknown. 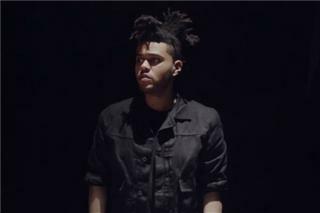 In 2011, he released three nine-track mixtapes: House of Balloons, Thursday, and Echoes of Silence, which were critically acclaimed. 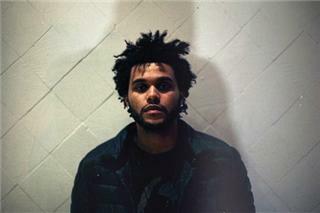 In 2012, he released a compilation album, Trilogy, consisting of remastered versions of the mixtape material and three additional songs. 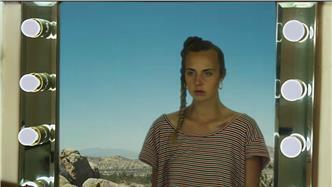 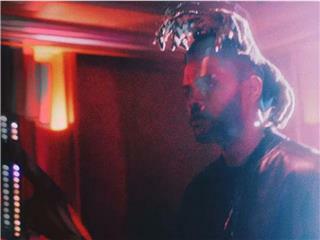 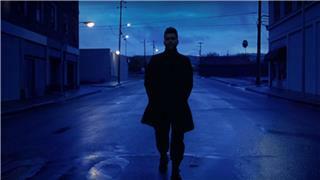 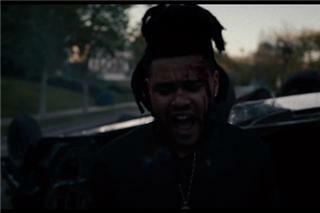 It was released under Universal Republic Records, and his own label XO.